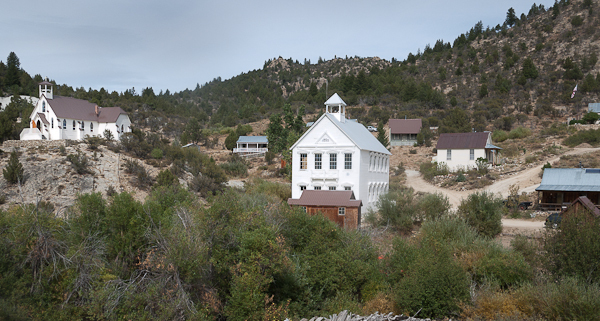 Silver City is a neat old mining town about two hours SW of Boise. Deadwood is a great destination for adventure rides. It offers a multiple approach options, nice scenery, lots of camping options and can serve as a base camp for many side trips. 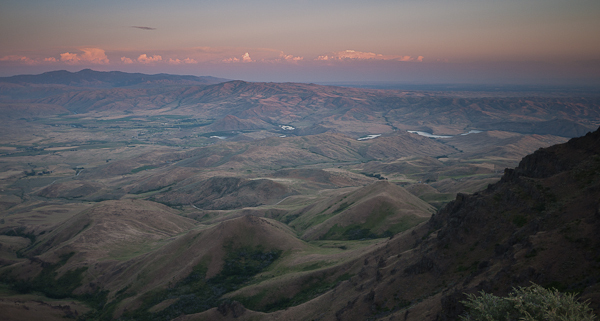 Squaw Butte is an easy half-day trip from Boise. It’s perfect for beginners, and provides an impressive view from the summit. 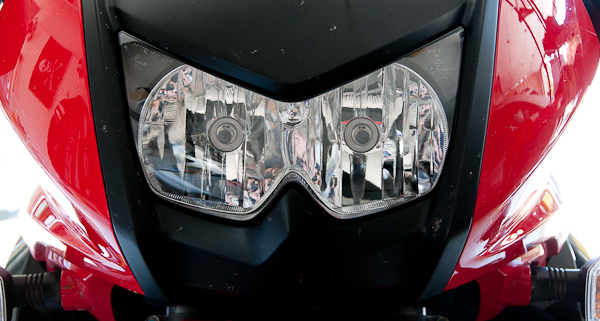 Adjusting the headlights on your KLR650 is super easy to do. Git’er done in three easy steps. Boise Ridge is a good way to escape the Boise heat. 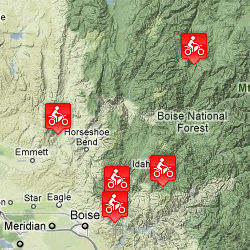 The trailheads are a very short ride from downtown and the entire route is very easy. 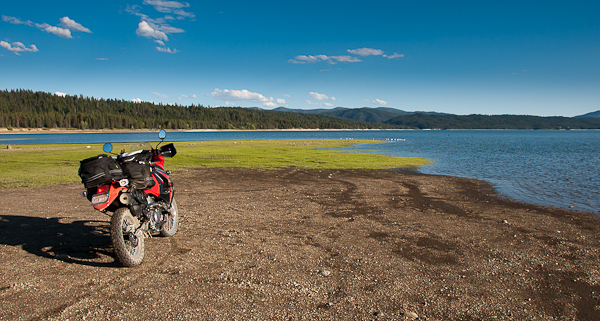 Do you have a favorite adventure ride destination? Share it with others!